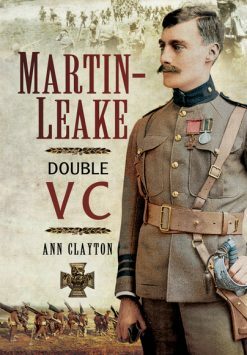 This biography draws on many letters, diaries, family papers and photographs; not least those of Esmond’s mother, Mary. 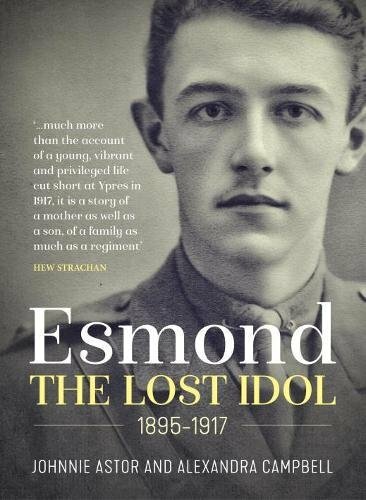 The details they provide help “Esmond: the lost idol” to develop from what is a fairly straightforward story into a book that provides insight into the thoughts and emotions of the soldier and his family and close friends, as he goes to war; survives several actions and the conditions of trench warfare; leads a raid across the Ypres canal just before the Third Battle of Ypres begins; and ultimately loses his life in a German counterattack. 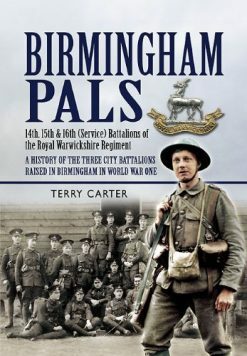 A good, absorbing read. 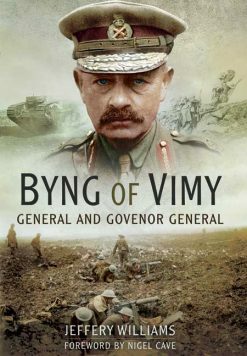 Compiled from his grieving mother’s memorial of his life, together with his letters, diaries and photographs from the front, the story begins with a sweeping panorama of a golden pre-war era, featuring Canada, the splendour of the Raj, Eton and the Royal Family, and ends with sacrifice on the Western Front. 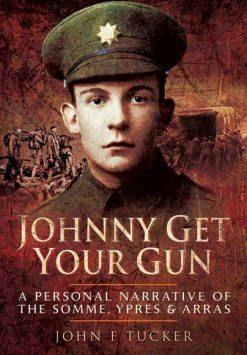 Esmond’s jottings, direct and spontaneous, reveal the rapid transformation and maturing of a young officer exposed to war. His mother’s collection of letters shows the extent to which one life, albeit brief, touched so many people and how the memory of it, and the influence of his goodness, left a lasting impression.